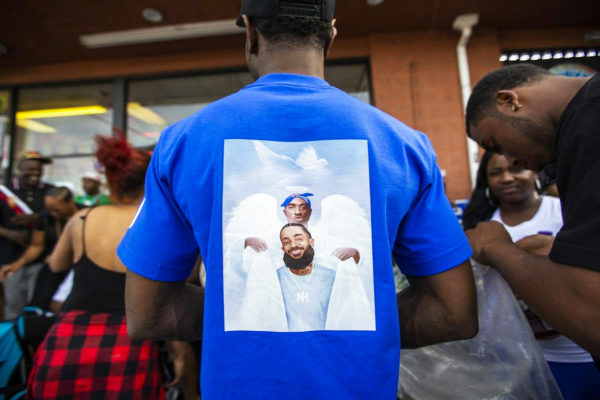 Rapper Nipsey Hussle shot dead in front of his store in L.A.
Nipsey Hussle, rapper and Grammy nominee died Sunday March 31st. He was 33 years old. The artist is one of the 3 victims of a shooting taking place in front of the rapper’s clothing store Marathon Clothing, in the afternoon, in South Los Angeles. The shooter got away by car and is still running, according to city authorities. «Having strong enemies is a blessing» was Hussle’s last tweet before the tragedy, making his death even more disturbing. The artist had long been associated with the Rolling 60s, an important street gang in LA, getting the authorities and Los Angeles Times to believe that the murder was possibly «planned and linked to a gang». 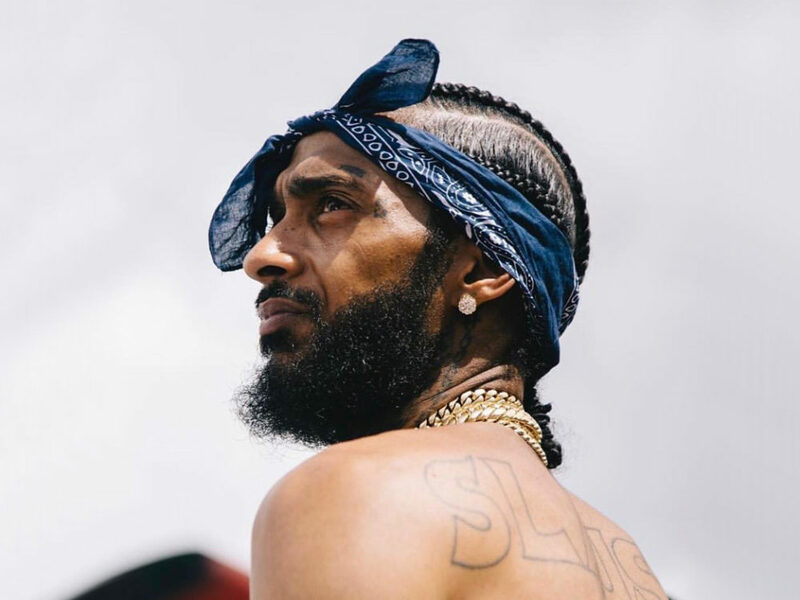 However, Nipsey Hussle was committed and involved in his community. He was known for sharing a part of his income to LA’s violent neighborhoods and was a member of an organization of artists, Destination Crenshaw, a group dedicated to celebrating Afro-American artistic achievements and realisations. Nipsey Hussle had a wife, Lauren London, with whom he had two kids and his tragic death will leave a hole in the hip-hop community. Several music artist such as Snoop Dogg, Rihanna, John Legend, Pharrel Williams, J.Cole, Chance the Rapper and Drake have paid homage to Nipsey Hussle on social media.